I am feeling disappointed with the voting process for the Canadian Medical Association President-Elect Nominee from Ontario. A few people on Twitter are saying it only took them 5 minutes, but they clearly had all the right numbers and user names and passwords together at exactly the moment that they decided to vote. I had a spare ten minutes on a Wednesday evening before a teleconference started, clearly had none of the right details and ended up having to vote last Saturday when I could go through the information more carefully. Some of the information that was most helpful came from a Past Ontario Medical Association President who had sent an email encouraging people to vote and from a friend I called incidentally about something completely different. I did vote but it took about half an hour, not including any time on the phone with friends. I did hear from two candidates that relatively few people had voted and so I started calling the list of people I had been encouraging to vote. I coached five people through the process as they were keen and I think every vote is really going to count in this election. I did have to coach them around the pitfalls I had encountered, and did return to the former OMA President’s email for the solution to a problem different from the one I had encountered. I will be very interested to know what the turnout is in both the OMA and CMA elections that are currently underway. I know from the personal experience of having run in both OMA and CMA elections that the turnout is usually under 20% in both, less than the turnout in most Canadian municipal elections. Turnout in Canadian municipal elections varies although this work from the University of Waterloo outlines a rate of 35% in Vancouver, which is the lowest among several Canadian cities. The turnout in the last federal election was high – 68.49%. 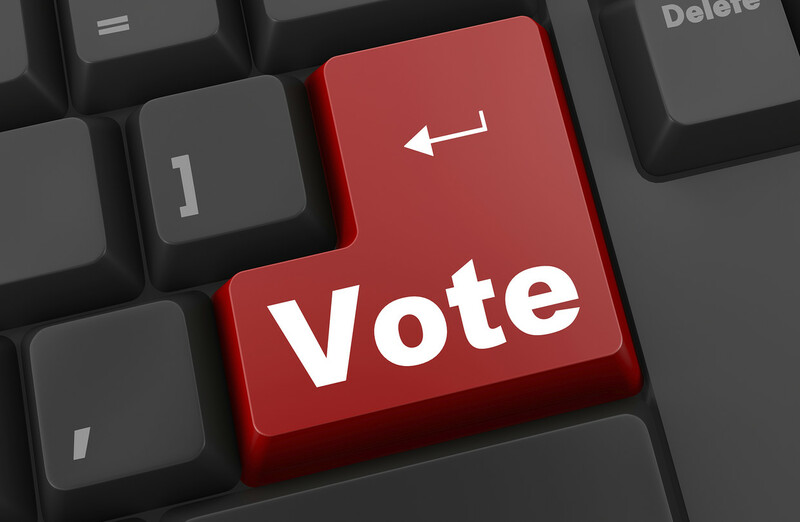 The University of Waterloo article does mention that online and telephone voting usually increases voter turnout. This is the Canadian Medical Association’s first completely online election for President-Elect Nominee in Ontario so it will be interesting to see whether the voter turnout is increased. After my experience, I am guessing that this will not be the case. If I am correct, and the voter turnout is very low, I will be interested to learn from CMA how close they came to the target they set for voter turnout. By the same token, I will also be interested in seeing whether, in its second year of primarily electronic balloting, the OMA is managing better turnout rates. I have found the OMA system to be more straightforward, but this is not everyone’s experience. I am going through this long, likely boring story of voting in the CMA election to stress that we must hold all entities accountable when they claim loftily that they are democratic without ever establishing exactly how they ensure that anyone who is eligible to vote can easily do so. Turnouts under 30% don’t suggest great accessibility to one’s franchise, but I could not find any target for acceptable voter turnout by any association or elected jurisdiction. Which suggests…what? They don’t care?? They think that low turnout is mostly the electorate’s problem?? Even countries as proud of their democracy as the United States have had to implement laws to ensure that African-Americans have fair access to their franchise, but not everyone follows these laws as the American Civil Liberties Union will attest.